This ceramic two-tone mug by Kozel will be the envy of beer aficionados everywhere. It keeps the beer at the right temperature and wow does the beer ever taste great from it! 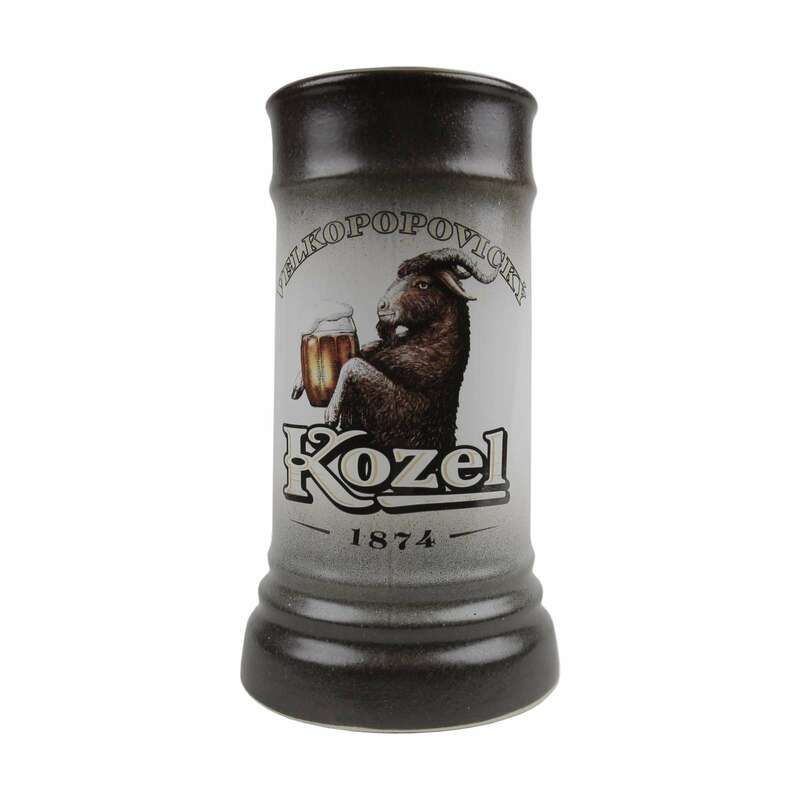 It's no surprise that this Kozel mug is so popular with beer lovers. The item /size you selected is not currently available. You can fill in the following form and we will inform you when it will be in stock again.